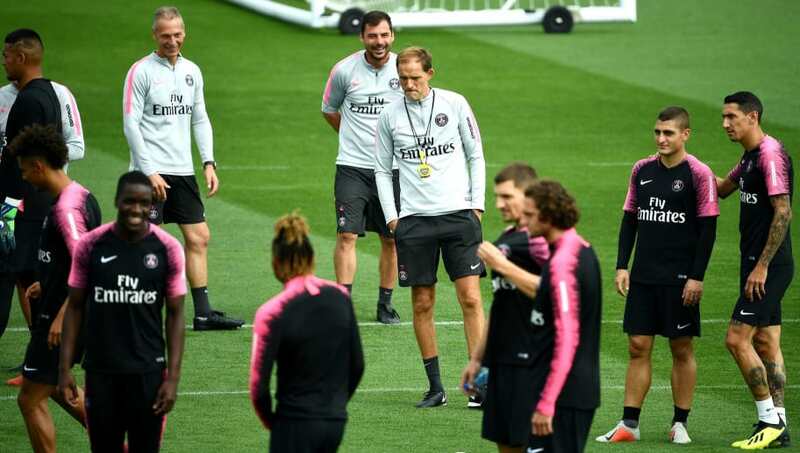 Thomas Tuchel insists Paris Saint-Germain won’t take a backwards step against Manchester United in the first leg of the Champions League last-16 tie at Old Trafford. PSG have been dealt a double injury blow in attack ahead of the game, with Edinson Cavani joining Neymar on the treatment table. 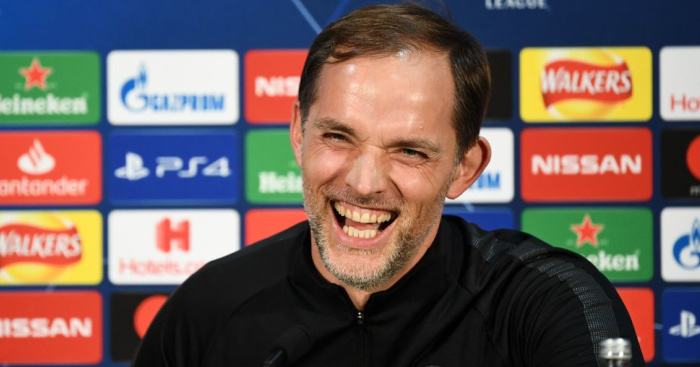 But while Tuchel is focused on the performance rather than the result on Tuesday night, he does want to see his side score at least one away goal. “I’m not thinking about the result, I cannot control that but what I can manage is our performance,” he said. “I want us to play with courage, play as a team, together tight knit, fight, ready to suffer. And I think I don’t really want to talk about the result but we want to score, perhaps more than one. “The PSG manager believes the tie is a ’50-50 game’ over two legs but stressed PSG will seek to attack at Old Trafford tonight. tThe loss of Cavani and Neymar has left Kylian Mbappe the only member of their heralded front three who has travelled to Manchester. But Tuchel insists that won’t see a change of approach from his side, with no temptation to sit back against an in-form United side. 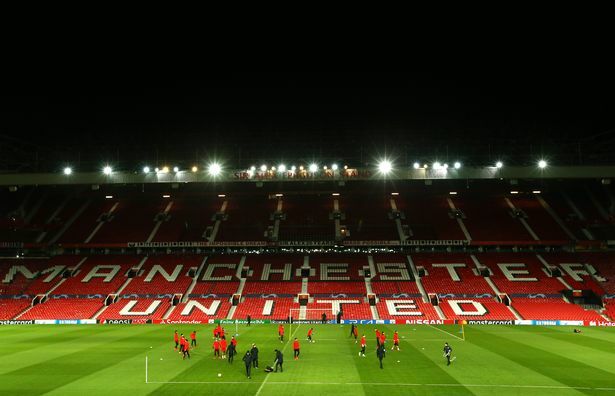 While Tuchel was bullish about how his side will approach the game, he believes United’s European history will give them an ‘energy’ inside Old Trafford. “I’ve always said we can’t forget the fact we’re a big club, we are Paris, the capital of France, we have top players and are capable of playing high level,” he said.”But we don’t have much of a history in the Champions League, we haven’t played finals or semi-finals, so sometimes it is more difficult to play against teams like Liverpool, Manchester United, that have got this experience and history in the Champions League that we don’t have.